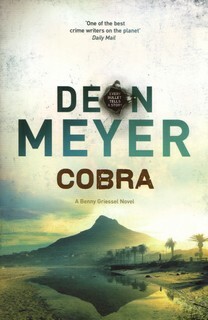 Deon Meyer was born in Paarl, South Africa. He has worked as a reporter, consultant, webmanager, and creative director. He is the creator of 'Benny Griessel', a Detective Inspector in Cape Town, South Africa. Visit also his official site.